Summer is here and I can’t believe how life is going so fast these days! I am finishing some client work and counting down the days until I have my feet on golden warm sand and the ocean breeze blowing my hair…but suddenly I realized I am taking the Summer off and that means I need to fill my calendar for Autumn NOW! 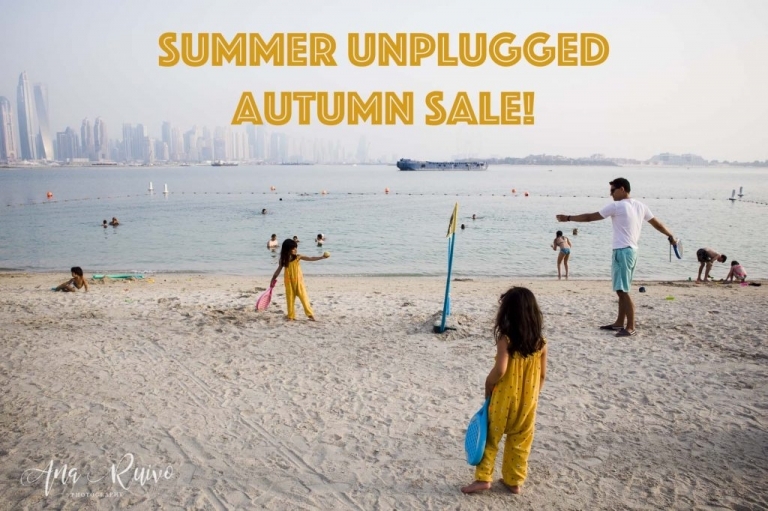 So I present you Summer unplugged Autumn Session SALE! Book your September or October session by the 31st of July, and get a Full Day-in-the-Life at a Half-Day price. Or a Half-Day session at a Three-Hour price. Or finally, a Three-Hour session for a One-Hour and half price. A limited number of discounted sessions is available, so jump on it while you can!